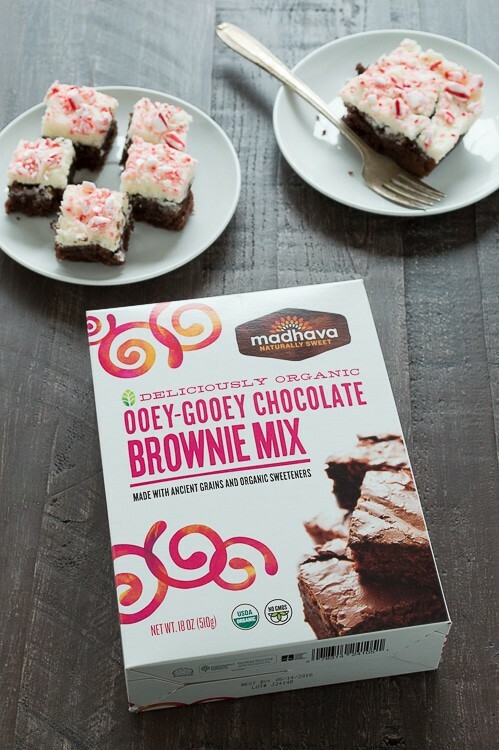 Bake up some healthier peppermint brownies using Madhava Natural Sweeteners! Merry Christmas Eve Eve :) We’re just a few days away from Christmas! So how many christmas sweets have you eaten? 2? 10? The whole plate of christmas cookies? I know, it’s a dangerous time! 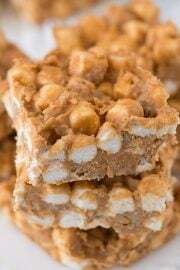 Sweets are almost unavoidable, but you don’t want to seem like a grinch if you pass up on some holiday goodies. I know..people will start to ask, “You aren’t on a diet, are you? !” Then you will get the lecture from your mom, aunts, and grandma that you look great and that life is too short to not enjoy some goodies. So, to avoid seeming like a grinch and to avoid the awkward conversation with your relatives, you should bake up a box of deliciously organic ooey-gooey brownie mix from Madhava Natural Sweeteners and bring it with you! That way you can enjoy a brownie or two, and your family will never know that the brownies you brought are healthier for them! I was recently introduce to Madhava Natural Sweeteners and I LOVE their approach! Their mission is to provide healthier sweet food choices that people trust and love. You’re probably reading this thinking, “You mean, I can have sweets and still feel good about what I’m eating?” YEP! Madhava has a bunch of really awesome all natural products ranging from baking mixes, pancake syrup, coffee syrup, drink mixes, honey, flavored agave, and natural sugar blends using organic coconut and cane sugar. Everyone of their products is USDA organic, non-GMO and made using 100% natural sweeteners. 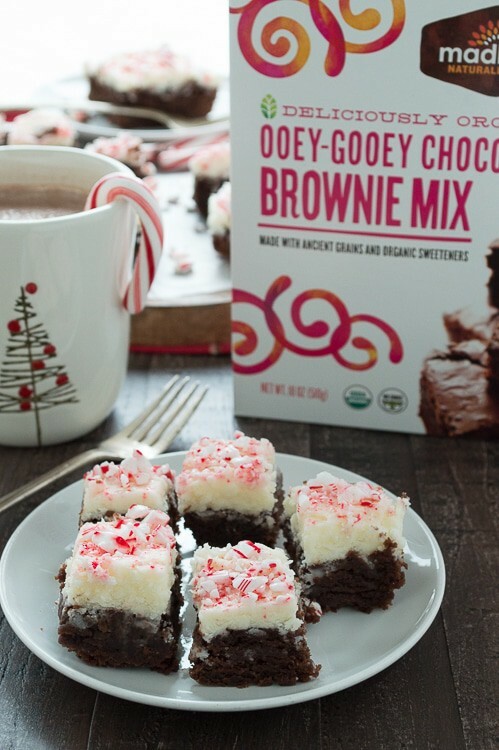 I used their Ooey-Gooey Chocolate Brownie Mix to make peppermint brownies, and they turned out to be amazing! They tasted just like my favorite homemade brownies that are loaded with sugar and other stuff that isn’t great for me. So I think it’s a no brainer, Madhava’s brownie mix gets two thumbs up because it tastes amazing and doesn’t have any refined sugars or artificial sweeteners! 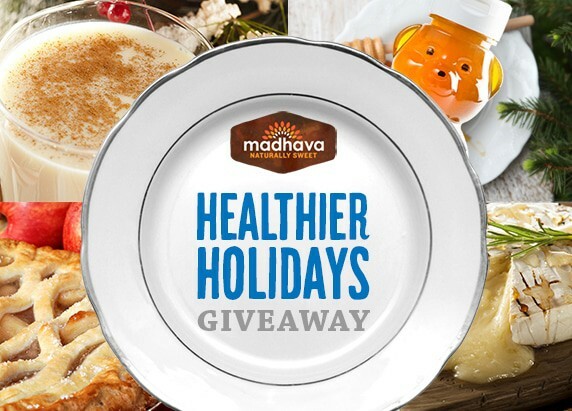 This December Madhava is giving you the chance to make your holidays a little sweeter with their Healthier Holidays Giveaway! Visit their contest page on Facebook to learn how to enter, they pick winners weekly! Prepare and bake the brownies according to the directions on the box. Allow the brownies to cool completely before adding the frosting. For the peppermint frosting, crush 2 candy canes. Set aside. In a mixing bowl, combine the butter, powdered sugar, heavy cream, and peppermint extract. Mix using an electric mixer until the mixture is smooth and thick. 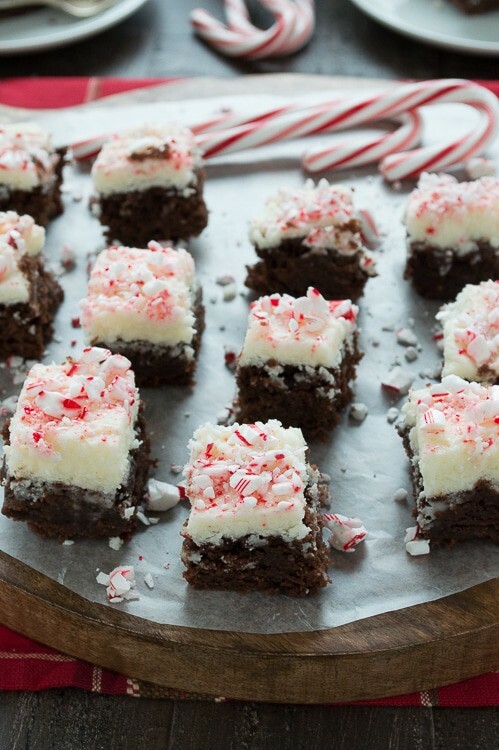 Spread the frosting on the brownies and top with the crushed candy canes. Hey The First Year fans!! Christmas is coming early because Madhava has also partnered with me to provide one of YOU a Madhava Mix-N-Match Prize Pack! Use the Rafflecopter form below to enter for a chance to win. US residents only. What Madhava product would you like to try? I created this post and recipe in partnership with the Madhava Natural Sweeteners. As always, all opinions are my own, and thank you for supporting the organizations that make it possible for me to continue to provide quality content to you! It’s always nice to trick a family member or two into eating healthier! I never make brownies at home because I can never get them to turn out right. These look amazing so I am going to have to try them! I love Madhava’s coconut sugar and use it all the time… but had NO IDEA they had brownie mix!!! MUST. GET. ASAP!!! And pancake mix and coffee syrup, and so many great things!! 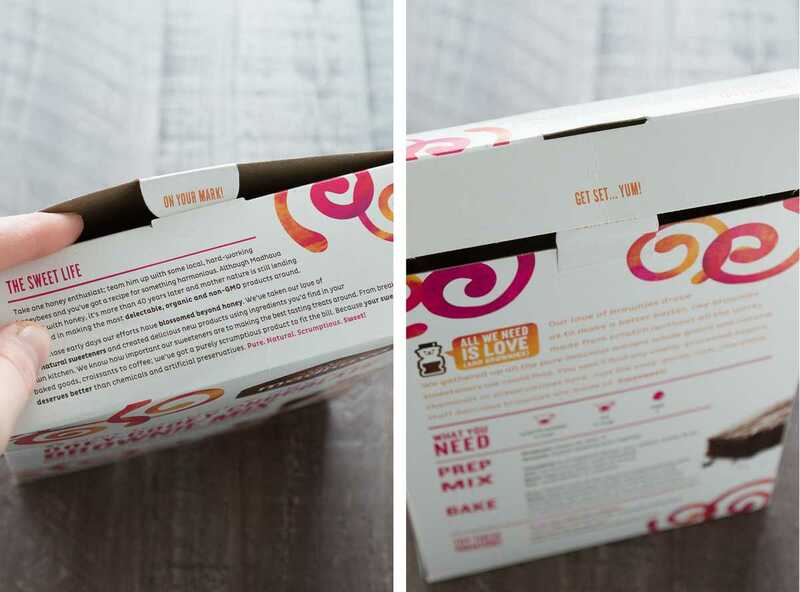 I am super curious about trying the Madhava boxed mixes. I think you’d love them Naomi! I would love to try these goods. I’d love to try the pancake mix! 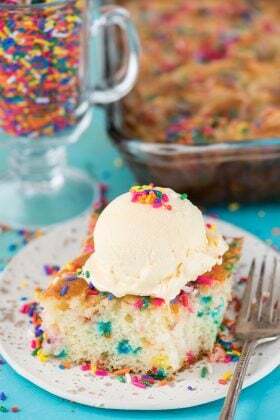 I totally need a recipe like this – I can’t say no to sweets, especially this time of year! 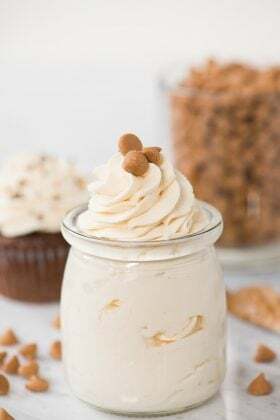 So a lighter recipe is just perfect! They look delicious, and so festive! Did you enter to win their prize pack?! 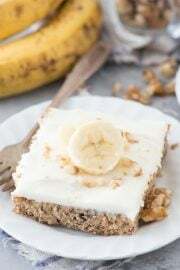 I’m all for naturally sweetened desserts! These brownies look delicious! 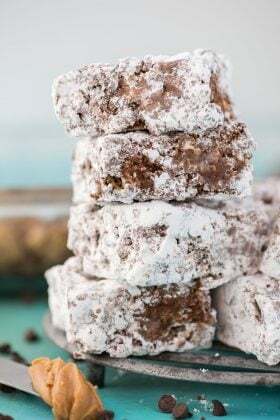 I love that you frosted them and topped them with crushed peppermint! I love photographing candy canes!! 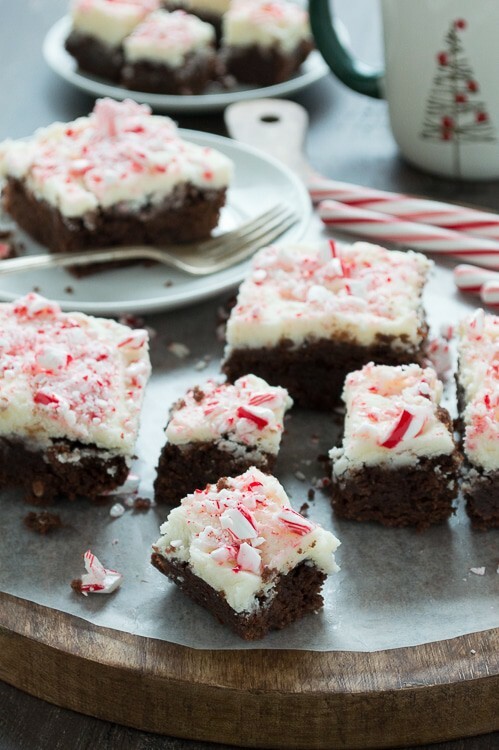 Is there anything better than chocolate and peppermint?! I just love it!! These look fabulous! These brownies look so delicious! Love, love, love candy canes!! Wow!!! Look at all that frosting piled on those brownies! That’s exactly how I like my desserts :) These look wonderful Beth. Merry Christmas! 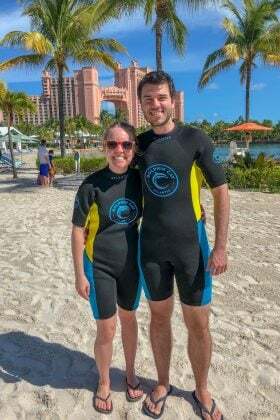 Wow they look so good! I would love to have one right now! Those look so good! I love the combination of peppermint and chocolate! A christmas combo for sure!